On their new album Shapeshifter II: Outbreak, New York-bred band TAUK offer an unsettling but ultimately exhilarating look at artificial intelligence and its potential to upend our world. Margin Walker Presents Connan Mockasin at Mohawk Austin this April! 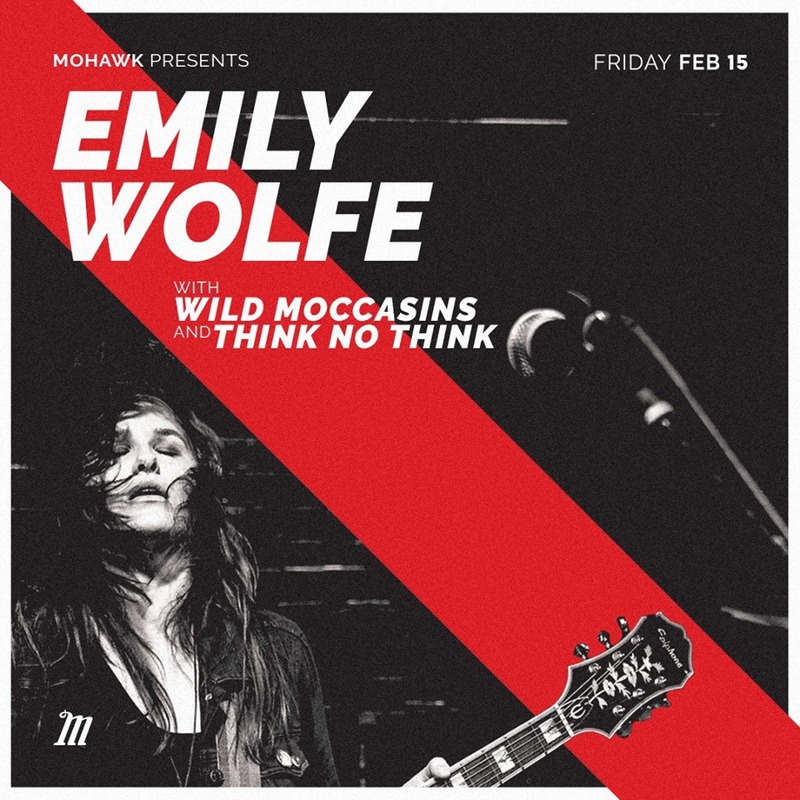 Mohawk Austin presents Emily Wolfe with Wild Moccasins and Think No Think Friday, February 15th!